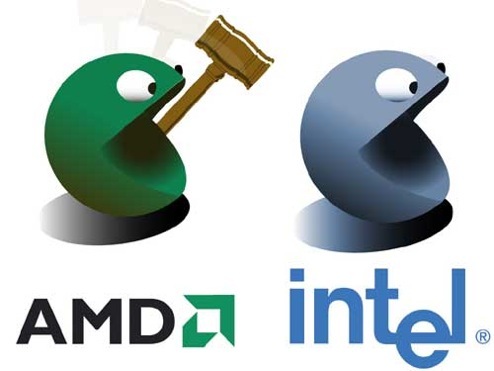 The 9-year-long antitrust battle between Intel and the European Union (the European Commission, to be exact) ended today and there is a clear loser: Intel . The company faces a $1.45 billion fine for abusing its No. 1 position in the market for computer chips. This is the highest fine the European Commission has ever imposed on a company. This is a very bitter pill to swallow for Intel as around a third of total sales (worth $37.6 billion last year) is generated in Europe. It’s estimated that Intel controls about 80% of the worldwide market for computer chips with AMD being a distant second. The verdict is final and Intel was ordered to pay the fine within three months after it’s officially notified of the decision.